Field proven standard C and C# libraries with MMS client/server, GOOSE and Sampled Values support. The library provides an easy-to-use API for client and server implementation that allows considerably faster time-to-market than competing implementations. ICD Designer is a professional SCL design and editing tool. It has a lot of advanced features to easily create standard compliant data models. It has extensive support for known domains. Easy to use library in pure C# for use in applications based on .NET, Mono, or .NET core. 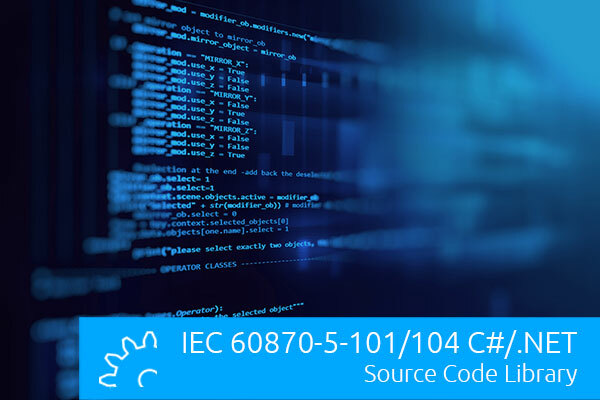 The library provides master and slave implementations for the IEC 60870-5-101/104 standards. 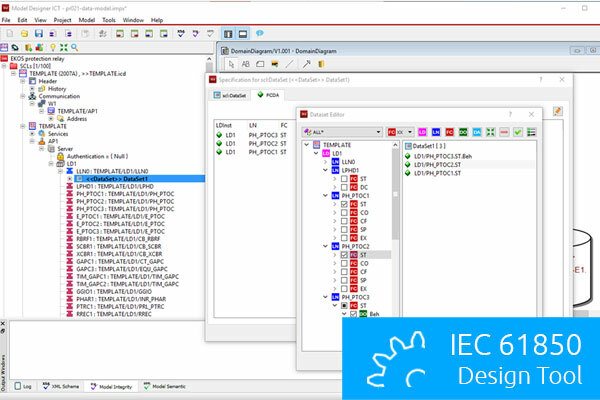 Easy to use library in standard C for use in embedded systems or C/C++ applications. 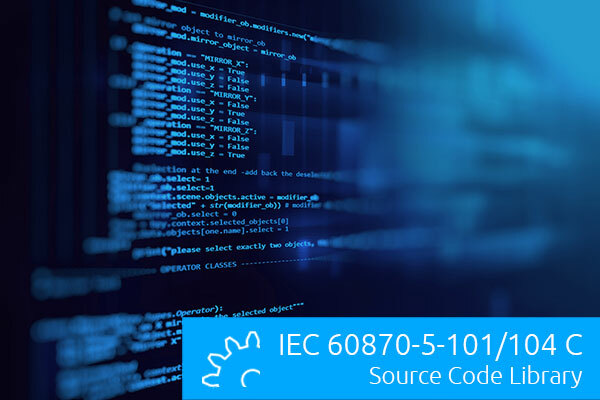 The library provides master and slave implementations for the IEC 60870-5-101/104 standards. 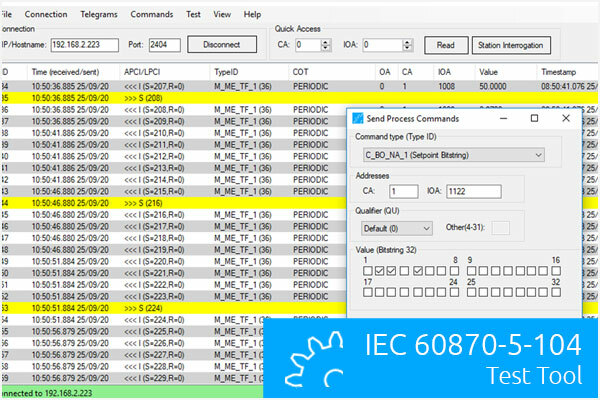 Easy-to-use and versatile test client for IEC 60870-5-104 protocol. It can be used to easily test RTU. IED, and other servers during development and installation. 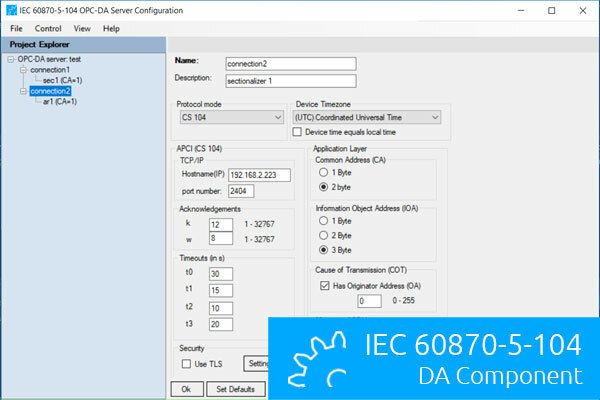 IEC 60870-5-104 client to OPC DA server component. 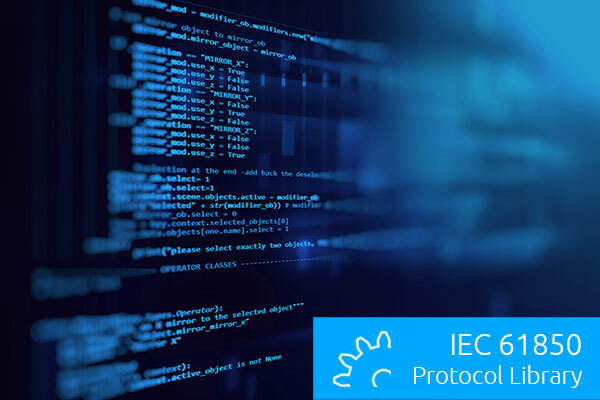 It allows easy integration of RTU, IED, and other servers into SCADA systems and Windows applications. 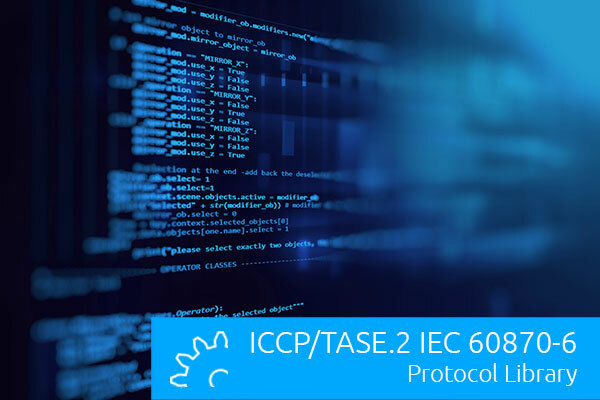 The ICCP (Inter Control Center Protocol)/TASE.2 protocol library can be used for communication between control centers. It is available as C99 source code library with optional .NET or Java API.